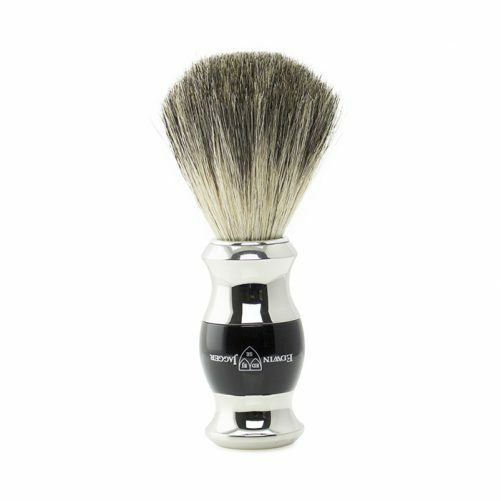 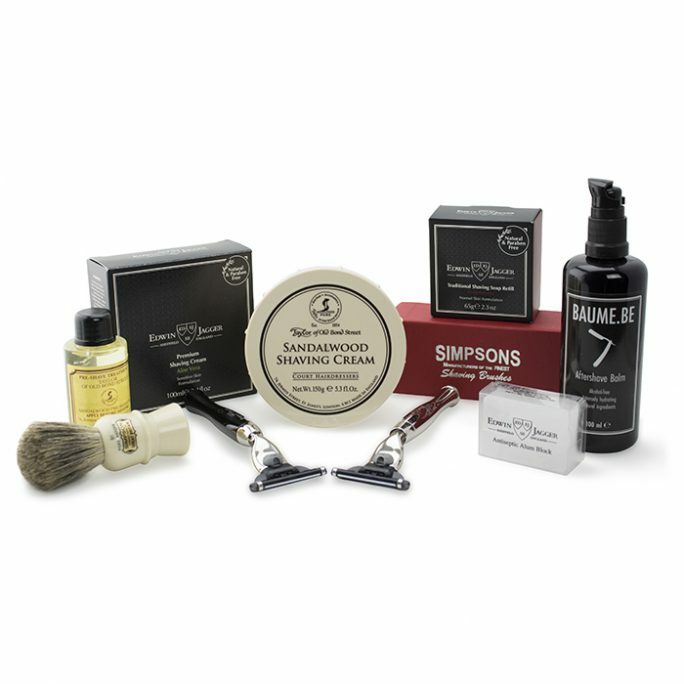 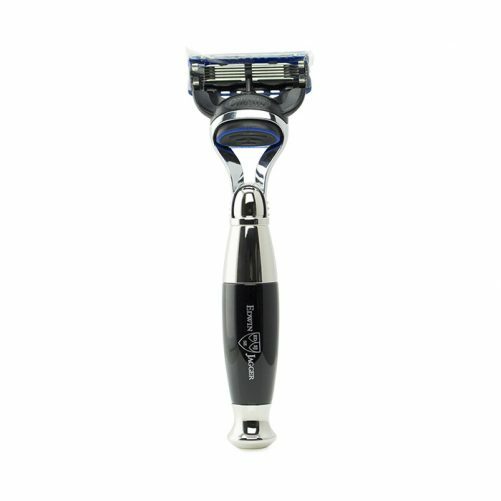 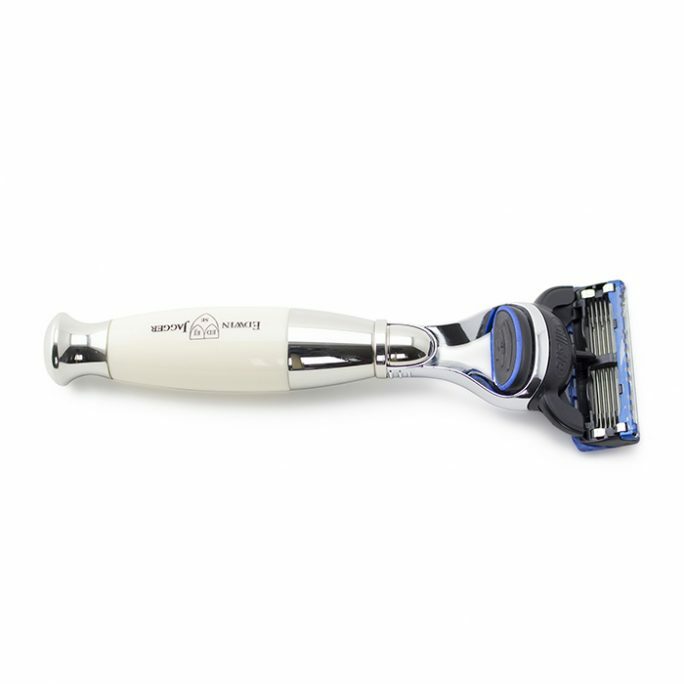 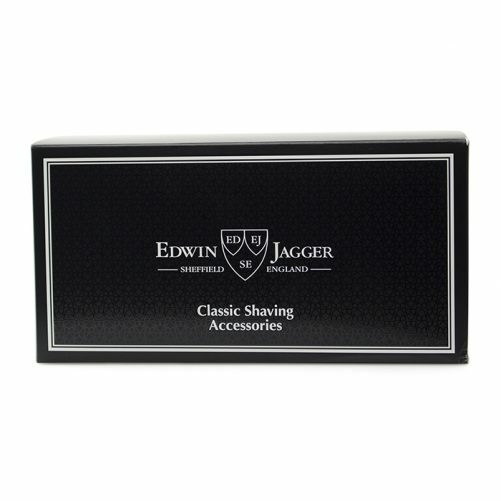 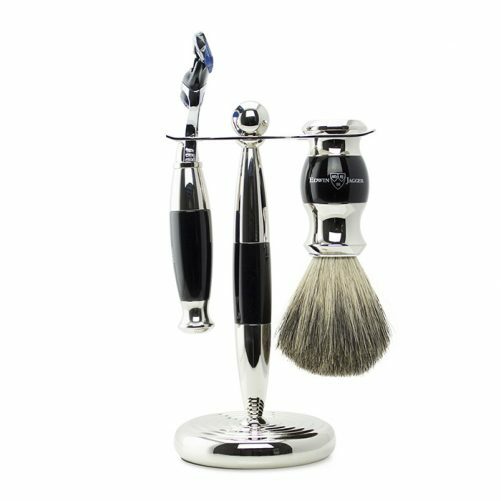 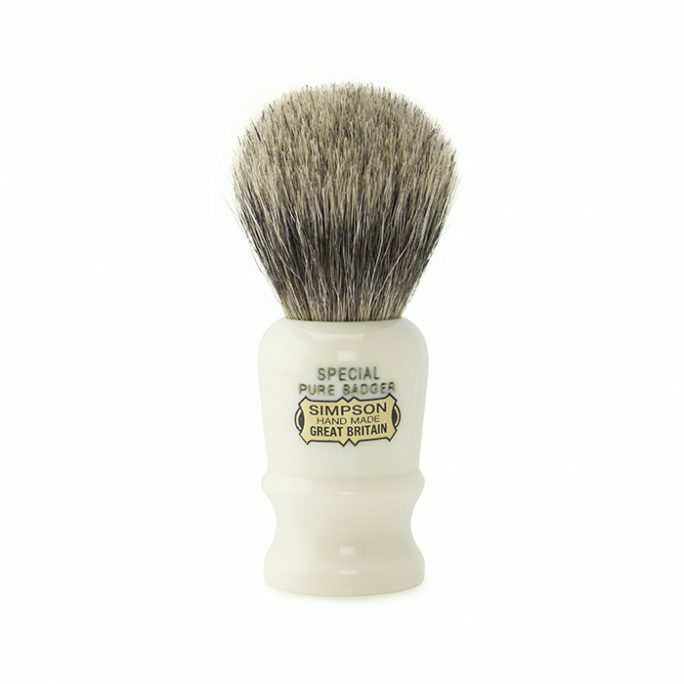 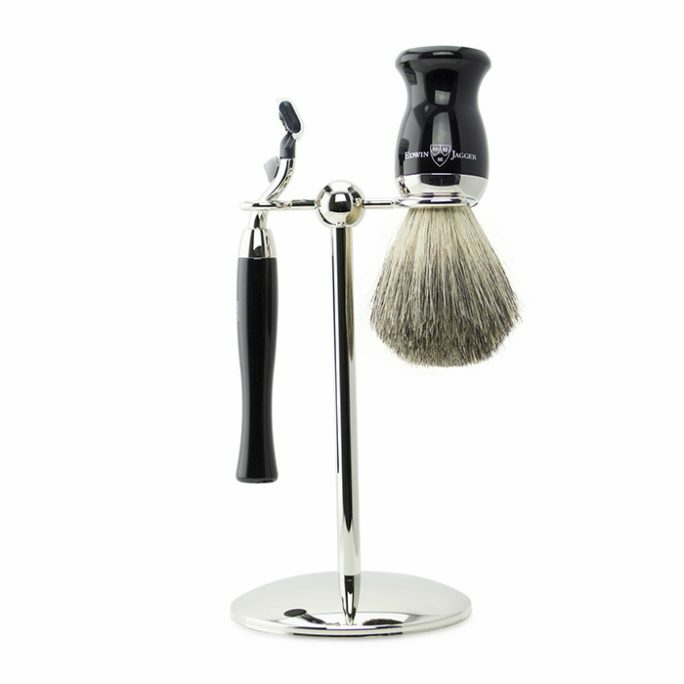 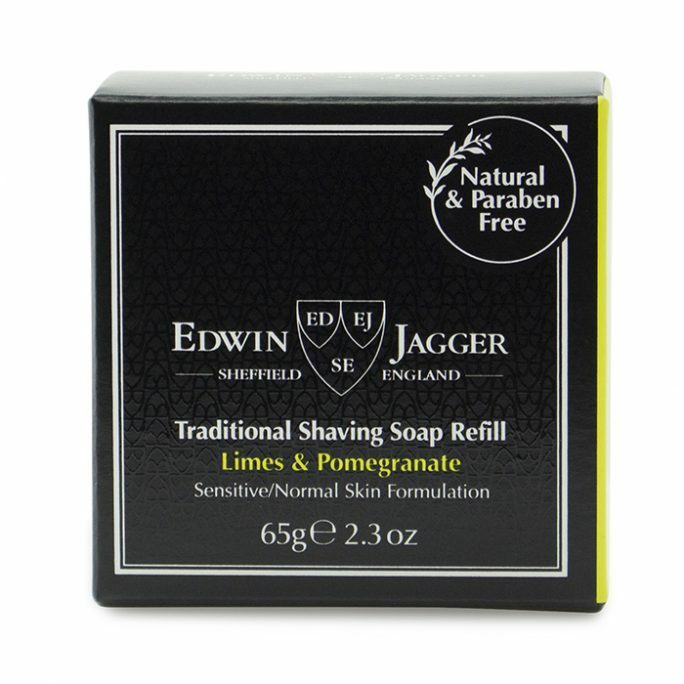 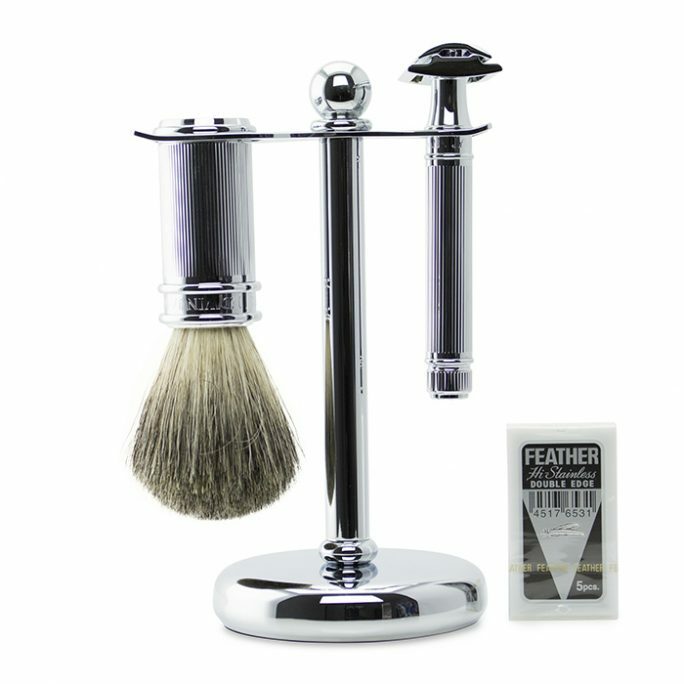 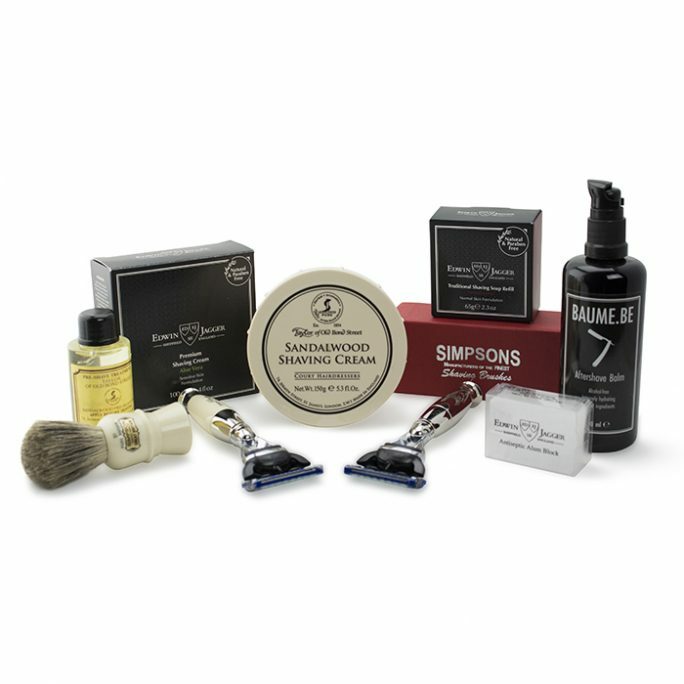 The Edwin Jagger Fusion Razor Set S81M356CRF is the perfect set which includes a high quality Fusion Razor made of faux ebony and plated in chrome, a pure badger brush and an EJ stand. 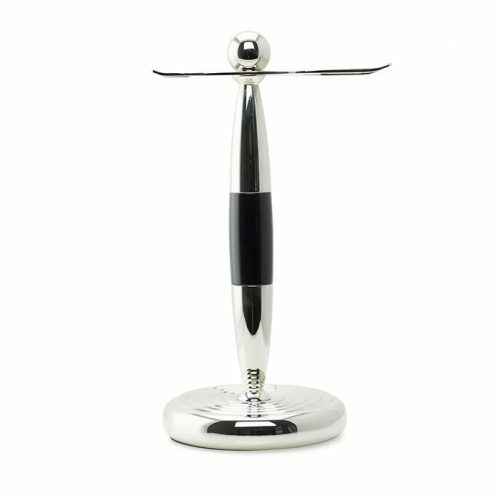 The combination of both ebony and chrome plated metal really set this set apart from other brands. 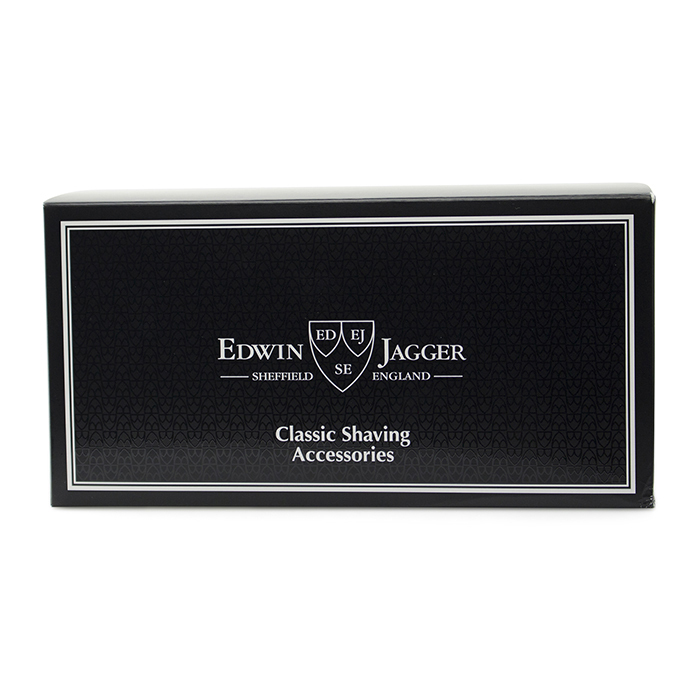 Get this EJ set for yourself or as a perfect gift!